Would you like to spend a weekend surrounded by history and the beauty of one of the most charming places in Italy? 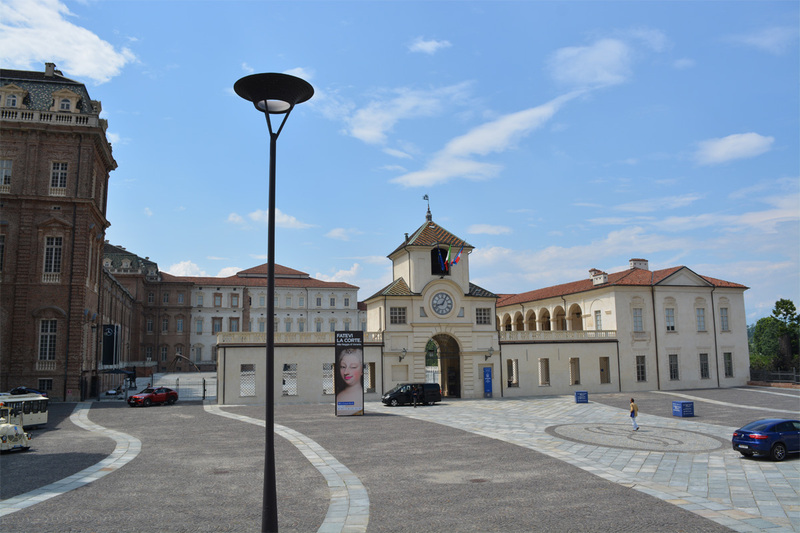 Our B&B in Venaria Reale will allow you to stay in the historical part of the little town, right opposite the Reggia di Venaria, one of the Savoy residences, unique in its kind and included on the UNESCO World Heritage List since 1997. 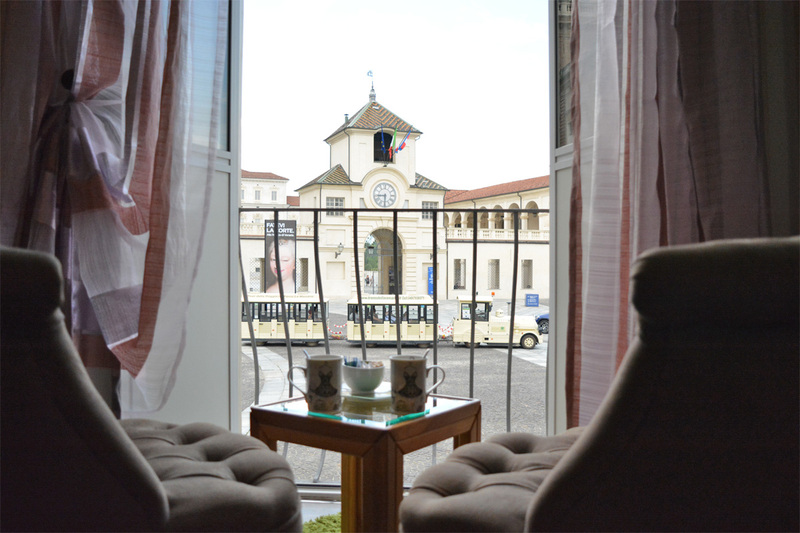 The B&B La Finestra sulla Reggia has two independent rooms, both of which offer an exclusive view of the Savoy residence: the Torre dell’Orologio and the Torre del Belvedere. The B&B is suitable for alternating moments of relaxation with historical-cultural itineraries. The attention paid to every single piece of furniture, comfort, simple elegance and sobriety which characterise our B&B in Venaria Reale, will make your stay an absolute pleasure. Italian breakfast is served every morning in the dining room of Il Convito della Venaria, located on the ground floor, in a sunny and cosy atmosphere. A variety of drinks and sweet pastries and cakes are prepared especially by the restaurant’s kitchen, together with jams, yoghurt, cereals and fresh fruit. A rich and tasty breakfast to start the day with energy and enthusiasm. You will also be welcome for lunch or dinner, where you will have the chance to taste the creative and refined cuisine of Il Convito della Venaria. 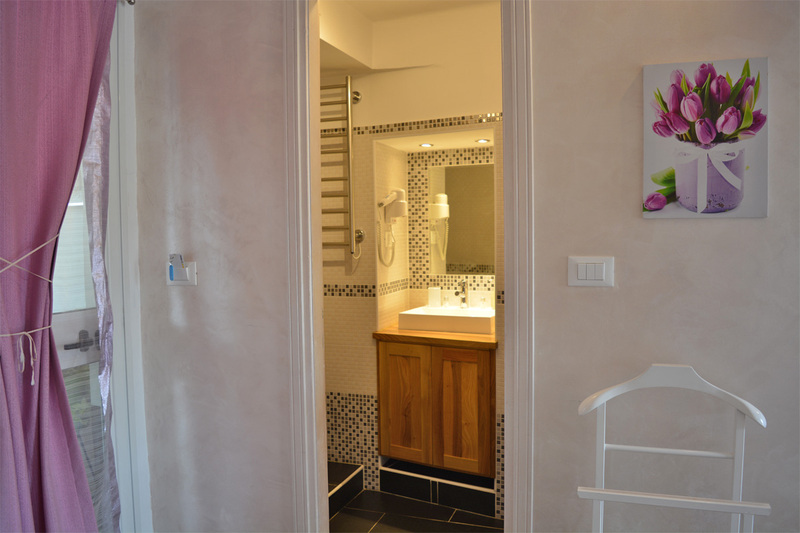 Private bathroom with shower – Kettle with herbal teas and Nescafé – hair dryer – Fridge – Digital terrestrial TV – Free Wi-Fi – Air conditioning – Independent heating – Half-board accommodation arrangement with the restaurant – Third bed option.